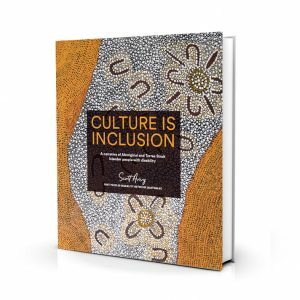 Culture is Inclusion: A narrative of Aboriginal and Torres Strait Islander people with disability. First Peoples Disability Network is governed by Aboriginal and Torres Strait Islander people living with disability. FPDN is a member of the Disabled People’s Organisations Australia (DPO) alliance. Improving Advocacy and Rights Promotion Award National Disability Awards. Sign up to our newsletter and stay informed!